Home | Odds & Ends | Garden snail on lichen covered red rock. June '17. 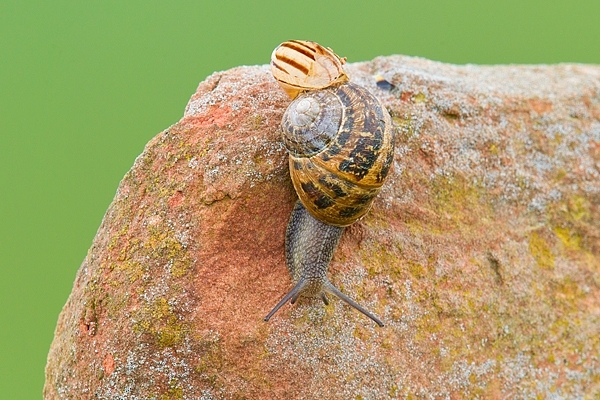 Garden snail on lichen covered red rock. June '17. Taken on a drystone wall in Berwickshire.